We recommend Leather Tones Mini for Ukulele. Leather has a soft flexible feel making it very suitable for strumming and giving it a warmer tone. Leather Tones Mini are designed to have a small holding area ideal for precise picking. 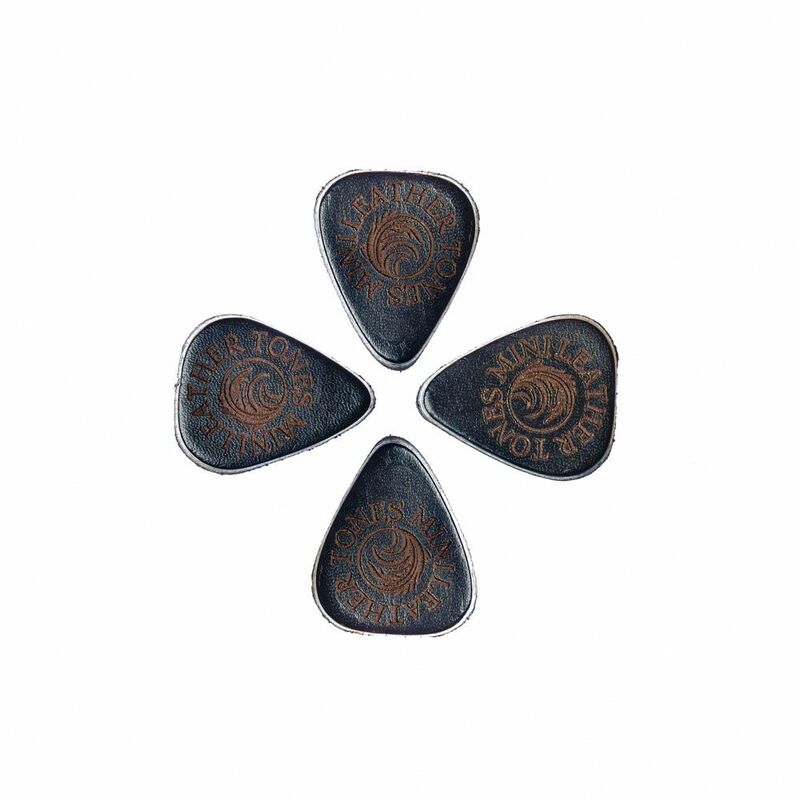 This pack contains 4 Black Leather Tones Mini Guitar Picks.